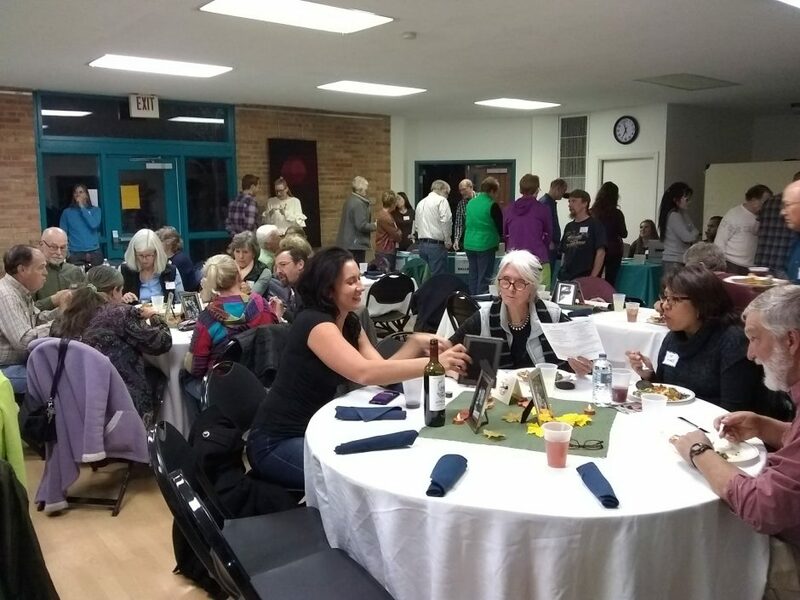 On December 1, 2018, the New Mexico Volunteers for the Outdoors (NMVFO) had their annual Volunteer Appreciation Night, held at the First Unitarian Church social hall in Albuquerque, New Mexico. 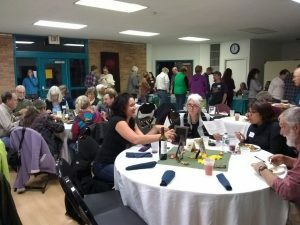 I gave a presentation after dinner on my recent adventure on the Pacific Crest Trail. Thanks, Kevin, for taking video. I’ve been in enjoying reading on your PCT travels. Contrats on finishing the trail. I’ve been trying to find your 2018 PCT gear list ? Do have one somewhere I can look at ? I’d also like to know if you would use the same pack if you did it again ? Gear list for 2018 gets posted in a week or two. take on long hikes until it wears out or breaks.